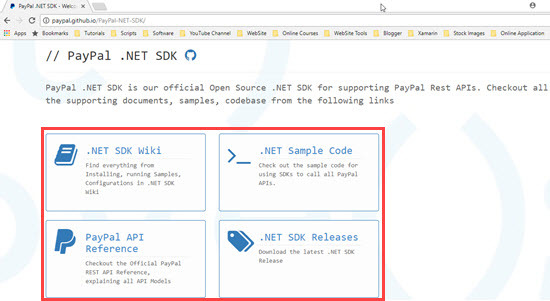 Recently, someone on my blog asked me to How to implement PayPal payment gateway in an ASP.NET MVC application. This Article is only for guidance purpose, a person who is going to implement/integrate will have to change the code according to his/her requirement. I am not going to log any kind of exception in this article, but people can use log4net etc. for capturing the exception as well as to maintain the log. and click on the Signup button in order to register. It will ask some basic question, like whether you want to use for Business or for personal. In the case of Business, PayPal will ask your PAN Card details, GST etc. details. PayPal will ask to link your bank account which will be used for withdrawing the amount from PayPal to the bank. 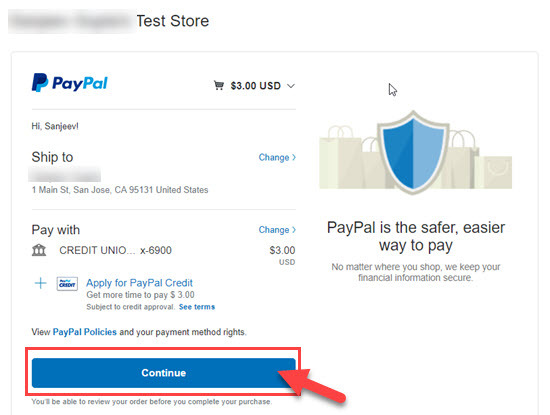 For bank account verification, PayPal will send two small deposits to your bank. 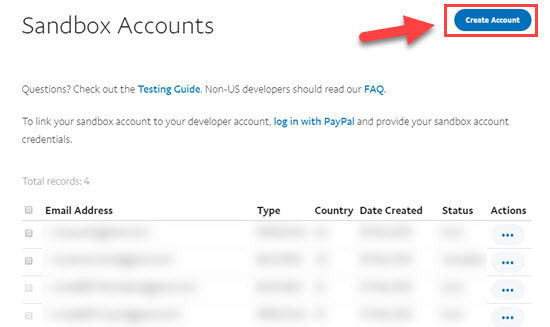 or you can directly visit the PayPal developer section(https://developer.paypal.com/developer/applications/). Click on My Apps & credential menu and then click on create an App. Provide App Name and Sandbox developer account in order to create App. 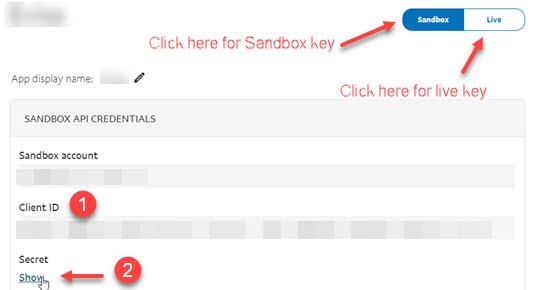 If you don't have Sandbox account, you have to click on Account menu under the sandbox section. For the Testing purpose, we need two accounts: One is Business and another is Merchant account. Now, click on the App Name created in the previous step in order to get ClientID and Secret key (for the sandbox as well as live). We will use the sandbox ClientID as well as the Secret key for testing purpose. Let's create a new empty MVC Project and install the PayPal library reference from the nugget package manager. Add below code in the configuration section of web.config in order to configure the PayPal. Add a new class named it as PaypalConfiguration and add below code. 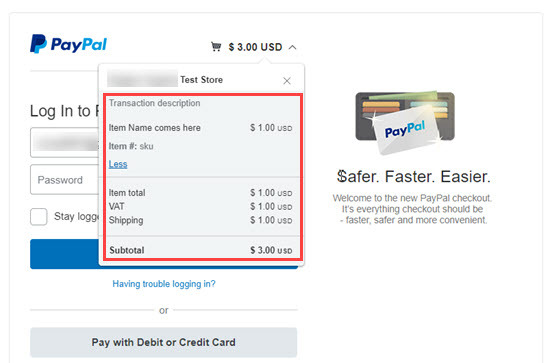 Now add an action method named it as PaymentWithPaypal which will be used for redirecting to PayPal payment gateway and for executing the transaction. 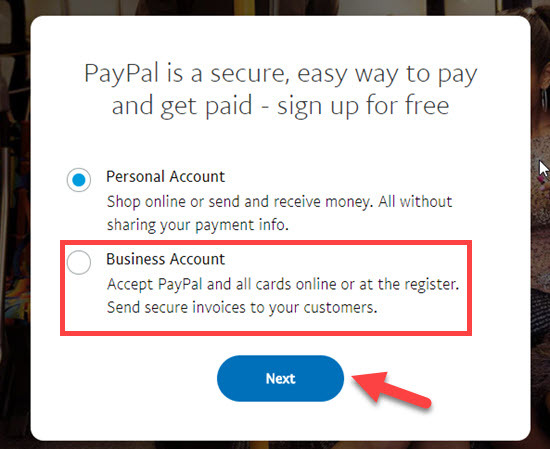 Basically PaymentWithPaypal action redirect used to the PayPal’s payment page and once user click on pay, it will provide Payer ID which will be used for executing the transaction. 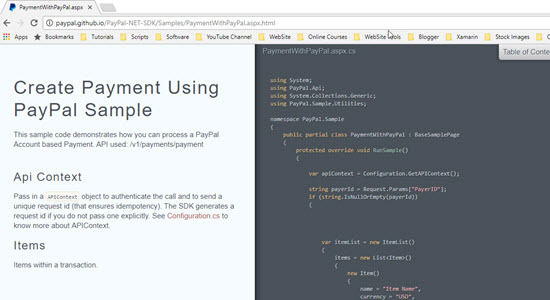 Now build and call PaymentWithPaypal action of Home controller. 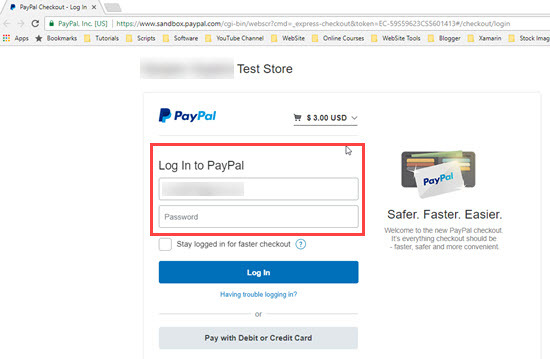 You will be redirected to the sandbox payment page of PayPal. 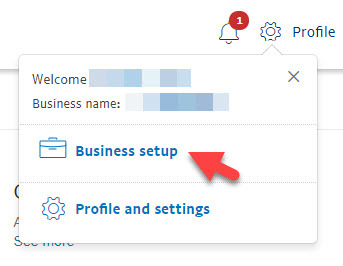 Login here with the Business account created on sandbox in earlier steps. You will get payment successful message or payment failed in case of exception as the final result of the completion of the transaction. You can also check notification for the payment made under the sandbox account by expanding and clicking on notification link.